More hunting news. 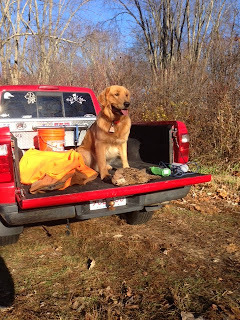 Mason and Todd Herderhurst enjoyed a Veterns' Day hunt and scooped up a pheasant. 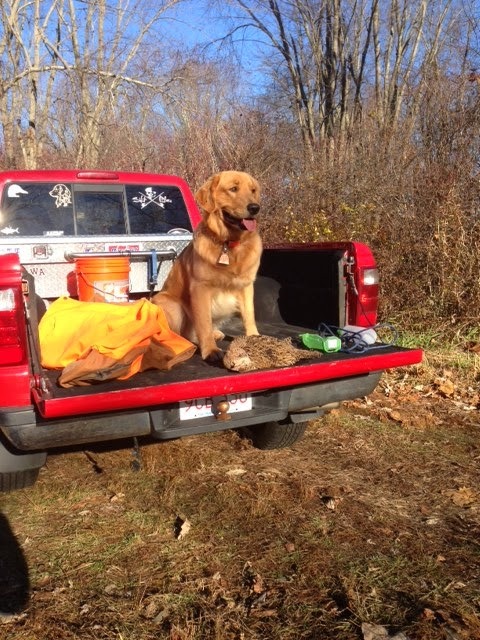 Mason is sure enjoying being Todd's huntin' dog!